Sony Is "Having a difficult time getting 3rd party games on PS Vita"
Yoshida claims that due to unexpected growth in smartphone and social gaming, developers are shifting their resources to other platforms. 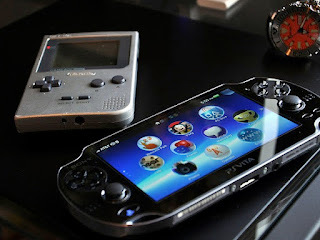 Remember if you have any news tips email us at admin@psvitahub.com or post on our Facebook wall! Let us know how Sony can convince more 3rd party developers to work on PS Vita games in the comments below!